Inspiring you to travel…..because life is too short to stay home! There is something about travelling with someone special that brings out the spark in any relationship. Pamper yourself and invest in your relationship with a trip just meant for the both of you! Personal attention to detail to help you plan the perfect trip for you and your partner is available to ensure that you have an extraordinary trip. Destination weddings can be a wonderful opportunity to combine family and friends with your wedding in an exotic location of your choice. Create the perfect wedding in a backdrop of paradise. We can help you take care of all the necessary details relating to your group and travel so that you can focus on the more important details of your wedding. Please note that I only accept one wedding per quarter to ensure proper attention is provided to each wedding group so please reserve in advance to ensure my availability for time. Don’t forget about your honeymoon! Even if you’re not getting married elsewhere, the honeymoon is just as important as the wedding. Let me help you plan the perfect honeymoon so you can enjoy the time after the wedding and focus on being a newlywed! Romance travel takes extra care to the little details to ensure perfection. After all, your relationship deserves it! It’s more than just a trip or holiday, it’s an investment in yourself and an investment in your relationship. Renee was a Disneyland Star! We were able to experience everything in a timely way and didn’t miss anything because of her knowledge and organization for our trip!! I will always use her when booking in the future! Our trip was amazing!!! Occidental Grand was fantastic! Thank you so much for the note, chocolate strawberries and champagne in our room, it was a lovely surprise and just another way you have gone above and beyond to ensure our holiday was special! We had a magical vacation and so glad my friend Renee Tsang helped me plan it! My Disney vacation went off without a hitch! It was by far my family's favourite vacation and I owe a lot of the credit to Renee. Thank you my friend! Besides doing the booking for me she bought us some Disney gifts before our cruise! Then when we got onboard their was a sweet treat from her as well a spa treatment of the "Rainforest" at the "Senses" spa, it was amazing!! I can't wait for us to plan our next Disney vacation.....Disney World!!! Anyone that needs any help should definitely contact her! 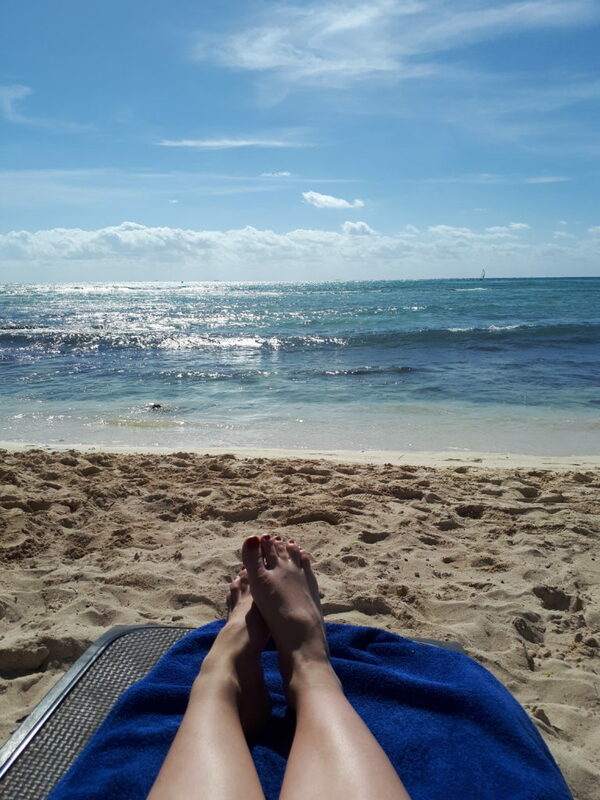 - Shauna K.
We had a magical vacation and so glad my friend Renee Tsang helped me plan it! My Disney vacation went off without a hitch! It was by far my family's favourite vacation and I owe a lot of the credit to Renee. Thank you my friend! Besides doing the booking for me she bought us some Disney gifts before our cruise! Then when we got onboard their was a sweet treat from her as well a spa treatment of the "Rainforest" at the "Senses" spa, it was amazing!! I can't wait for us to plan our next Disney vacation.....Disney World!!! Anyone that needs any help should definitely contact her! 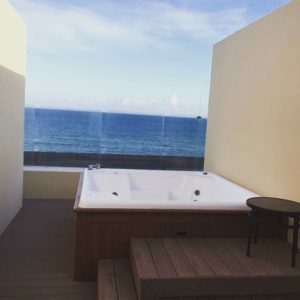 - Shauna K.
First time Mexico Family Vacation! We had a great trip! Everything worked out smoothly - transfers, stuff on ship, excursions, etc. I want to thank you. 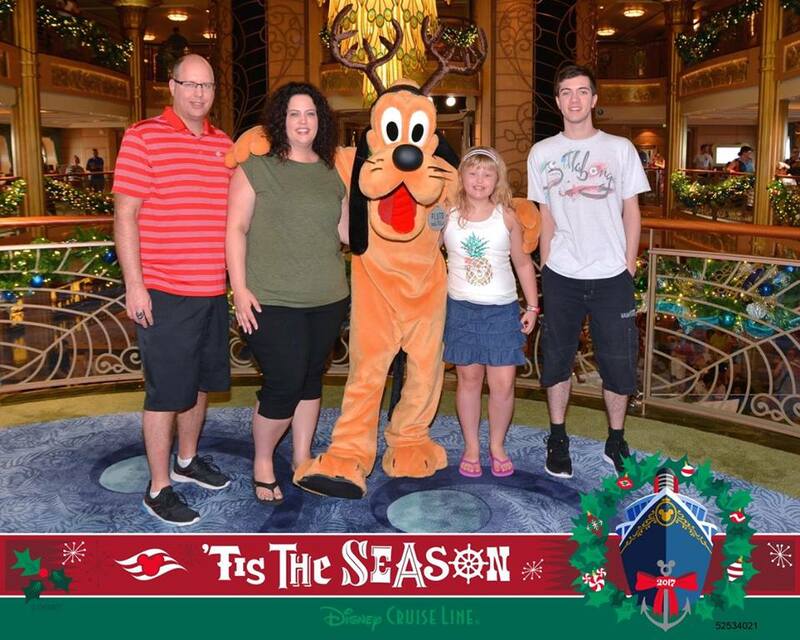 John and I are not cruise people but I would recommend Disney cruise for a fun family vacation. ~Laura. Planning trips is super overwhelming for me, and I don’t have the time or patience to look up reviews and good hotels, restaurants etc. An acquaintance of mine recommended Renee and I’m so grateful she did. We wanted to go to Disneyland, so we gave her the dates and our budget, and she quickly returned with a few options. She’s also travelled there before and was able to recommend fun themed restaurants, day trips and other tidbits to make our experience great. Our flight on the way there was delayed, and we had a reservation booked for that evening. I sent her an email, and within an hour she had our reservation rescheduled. 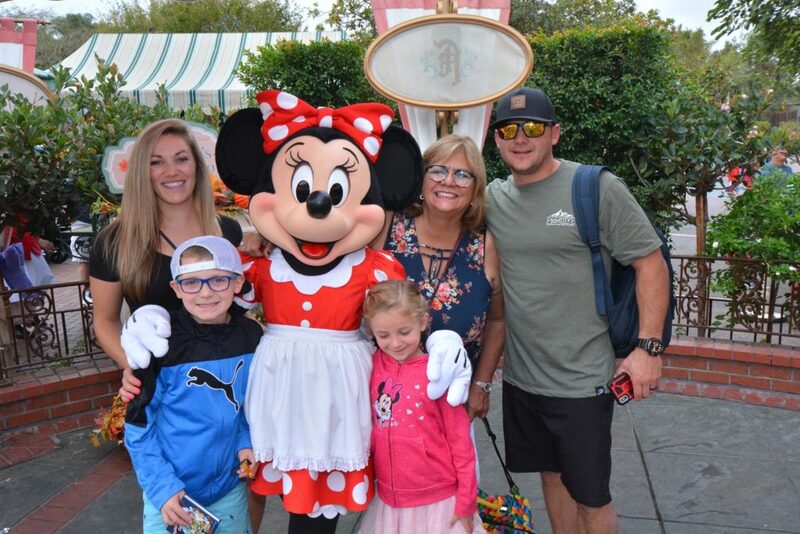 Thanks so much, Renee for our great family holiday at Disneyland! ~ Jill B. Enter your email address to subscribe to stay in the loop with travel!